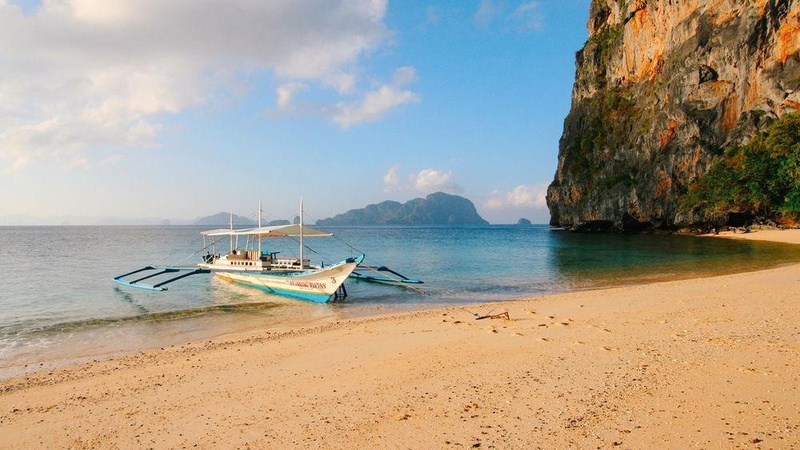 When you stay at Stunning Republic Beach Resort in El Nido, you'll be on the beach and convenient to El Nido Public Market and El Nido Municipal Hall. 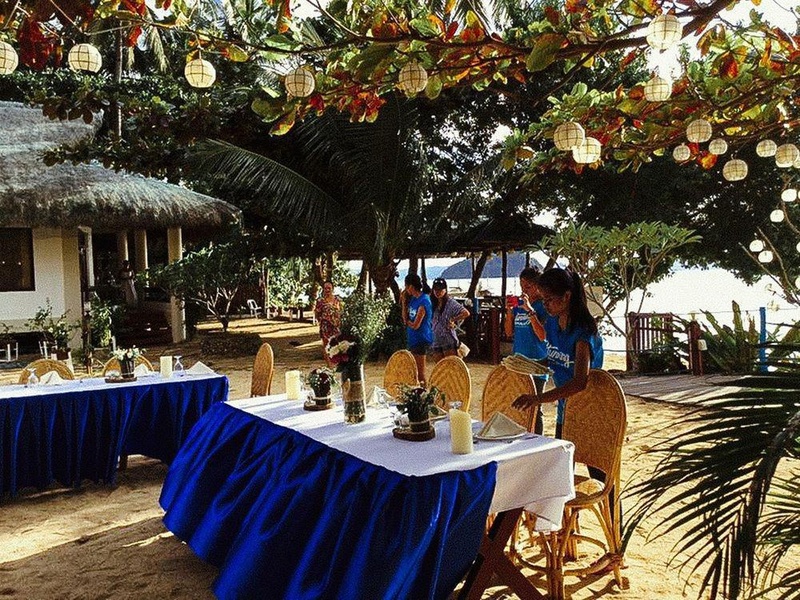 This beach resort is within close proximity of Parish of St Francis of Assisi and El Nido Main Beach. 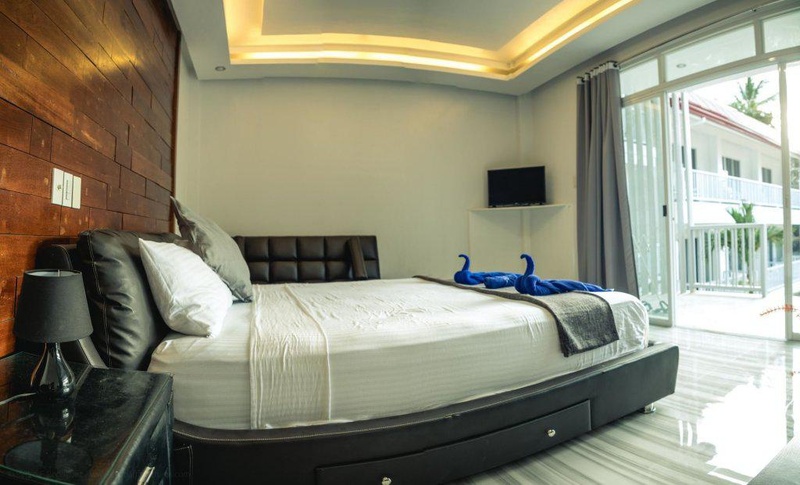 Make yourself at home in one of the air-conditioned rooms featuring LED televisions. Have private furnished balconies. Complimentary wireless Internet access keeps you connected, and cable programming is available for your entertainment. Private bathrooms with showers feature complimentary toiletries and hair dryers. Amenities Take in the views from a terrace and a garden and make use of amenities such as complimentary wireless Internet access. Grab a bite to eat at the resort's restaurant, which features a bar, or stay in and take advantage of room service (during limited hours). Cooked-to-order breakfasts are available daily for a fee. Featured amenities include dry cleaning/laundry services, luggage storage, and a safe deposit box at the front desk. Free self parking is available onsite.